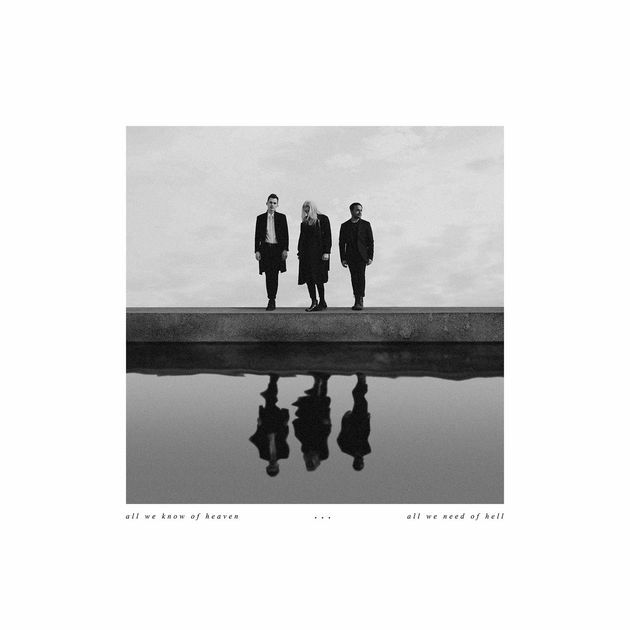 PVRIS have had an explosive career after the release of their first album, but seemed to lose energy that was felt in their first release on All We Know of Heaven, All We Need of Hell. Many of the songs on the new release lack diversity from each other and seem to take a while to get started as well as basically fight for the listener’s attention as they go. Slow songs aside, even the up tempo songs that are meant to catch a listener’s ear just don’t pick up. The album shows the potential it had in the final song “Nola 1”, where energy comes together with catchy yet unique lyrics to close out an album that’s otherwise disappointing. “Nola 1” especially shows the band’s skill as well as their growth, fading into more of a pop based realm, but still holding the grit that PVRIS is known for. One of the singles, “What’s Wrong”, holds up fairly well against the other songs, but still doesn’t showcase just what PVRIS is capable of, but granted there are few points where that is evident in this album to begin with. The most disapointing moment of All We Know of Heaven… is “Walk Alone”, it starts out with so much potential and showcases what this album should’ve been, but never picks up. Each time it’s expected to finally build to something else, it dies down again, leaving the listener tired of it after the first chorus as it not only goes nowhere, but is increasingly repetitive as it continues. PVRIS certainly had the material to work with on this release, but ended up putting out an album that takes a large step backwards from their debut, which is quite disappointing from a band that has shown nothing, but potential and growth over the past four years.